SPA relaxing massage- anti - stress. SPA stone therapy - massage with stones. 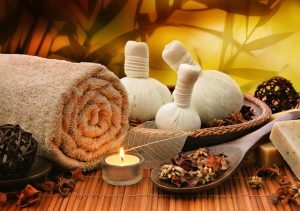 Aroma massage - massage with aromatic oils - aromatherapy. 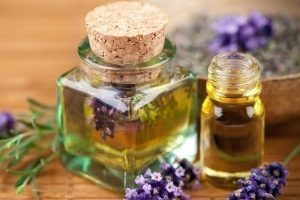 Honey massage– healing and aesthetics! 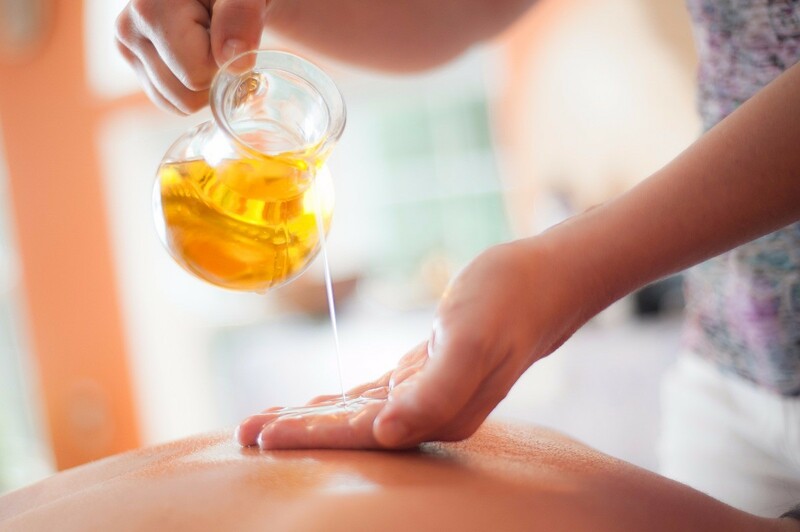 Ayurveda (indian) oil massage Sambahana. Ayurveda energy massage marma Chikitsa. Ayurveda massage with hot stones + CHAKRA THERAPY + Mantra. Ayurveda (indian) oil massage Sharam Abhyanga. Ayurvedic body massage with the help of herbal bags Churnapinda. Reflex feet massage (before, after any kind of massage). Exotic massage with coconut bowls. SPA massage with buckwheat, salt and rice bags. Deep Meridian Altai Body Massage - Energy. Hawaiian massage Lomi - Lomi ALOHA. Express - massage — this is massage of head, neck, back, hands and shoulders. Anti - cellulite vacuum massage. Anti - cellulite / lymphatic drainage massage. Wraps of clay for weight loss with a black and blue clay. Program "Mud of dead sea " Wrapping with mud. Manual anti- cellulite massage + scrub + anti - cellulite butter/gel for weight loss. Manual anti - cellulite massage + anti - cellulite oil/gel for weight loss + wrapping. Complex anti-cellulite massage, classical massage, general + Anti-cellulite massage + Honey massage + Anti-cellulite jar massage. Hardware vacuum anti-cellulite lymphatic drainage massage. 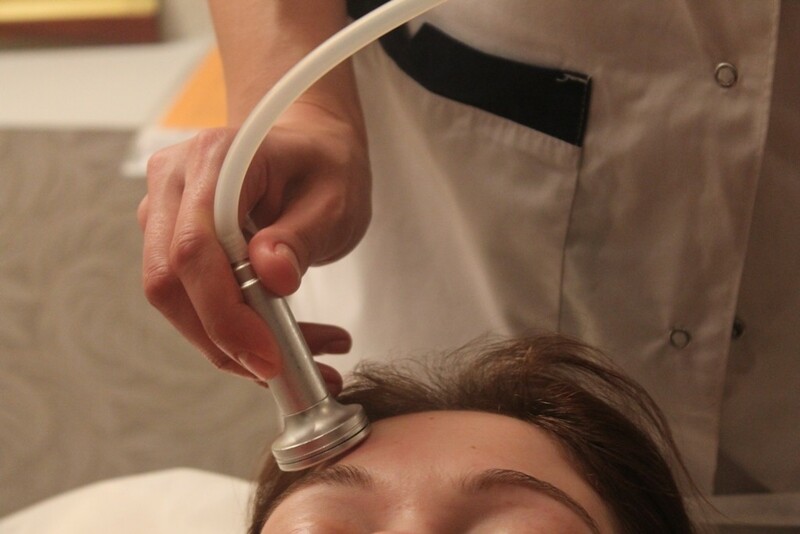 Hardware vacuum lifting massage of face. Classical massage - facial anti-aging. Removing Blocks - Resbalansing massage. Vacuum therapy, Visceral therapy + Classical massage. Massage with magnetic acupuncture banks. Energy Reiki and classical massage. Harmonization of chakras with using Reiki. Massage with healing and natural brooms (herbal and berry gathering). Massage of Samurai - massage with bamboo brooms. Detoxing program - cleaning organism.